You can provide more information about your pets in your online account. Click on Cleaning instructions and then on Pets, where you can add further details, e.g. if your puppy is scared of the vacuum! 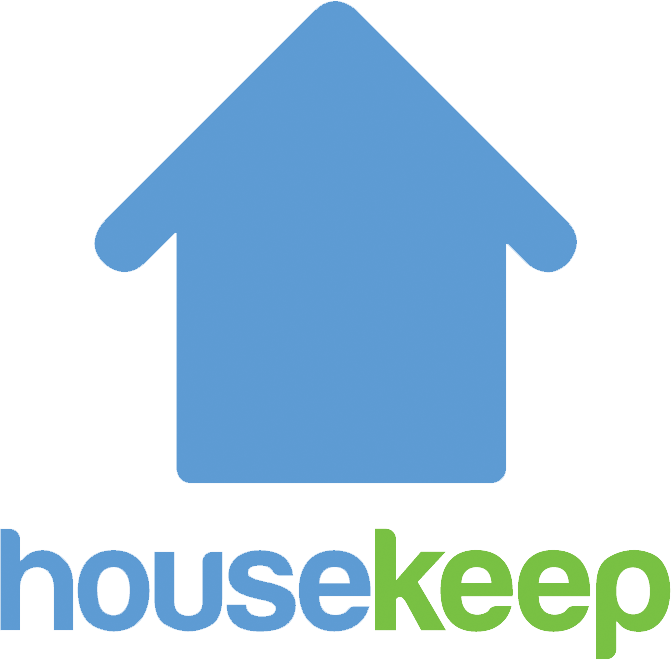 Please note, you shouldn't expect your Housekeeper to take care of your pet, empty litter or clean litter trays. That said, we often hear that the Housekeeper's visit is the highlight of the day for many pets!